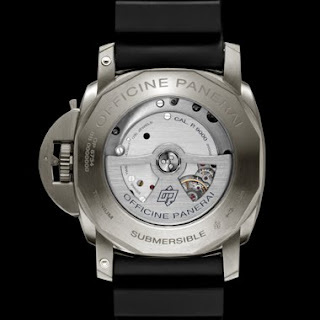 HOROLOGY CRAZY: Panerai, do I need another? 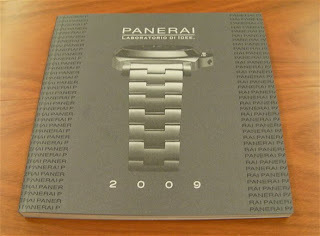 I just picked up my Panerai 2009 catalogue. OK it is a bit late, but it is difficult to get English catalogue here in Taiwan. Anyway I got both the normal catalogue and the Manifattura catalogue. Why have 2 catalogues? 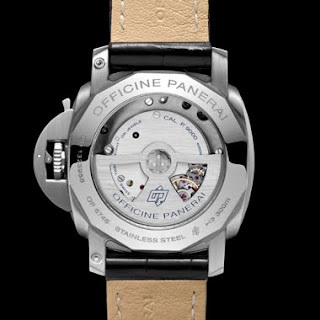 Well, the normal one list the entire Panerai offerings for 2009, minus the Special Edition, but including the Manifattura. 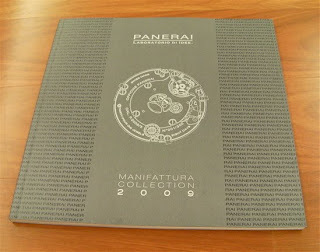 The Manifattura catalogue is bilingual in that it is in English and Italian. There are also additional facts about the 'manufacture' calibre and unlike the normal catalogue where we can only see the face of the watches, in the Manifattura, we also get to see the back. The catalogues. 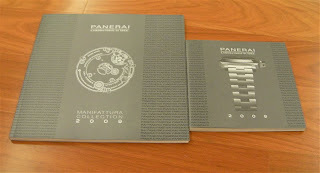 The larger one is the Manifattura catalogue and the smaller one is the normal catalogue. So back to the problem (?). I was looking at the Manifattura collection and the new P.900X movement seems to tickle my fancy (also it is the most affordable). I would like to get a 'manufacture' movement, and the P.900X does that. 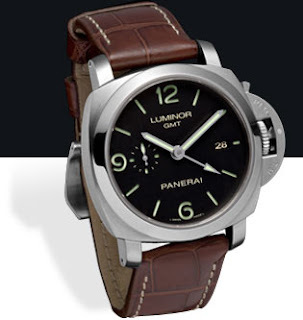 However, truth be told that the possibility of me getting a new Panerai lies between 'zero' and 'naught'. SIGH! Firstly, I always liked the 1950 case design. It is slightly different from the standard Luminor Marina case of the Historic Collection. All the Luminor watches in the Manifattura are of the 1950 case design (thus far). 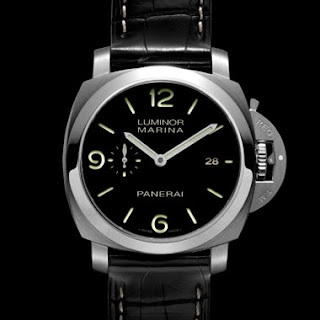 I like the PAM 00312 as this is as close to the Historic Collection Luminor Marina. I streamlined my Panerai collection (if you can call it that) to only watches from the Historic Collection (with sub-seconds). However, I also like the new 1950 Submersible. 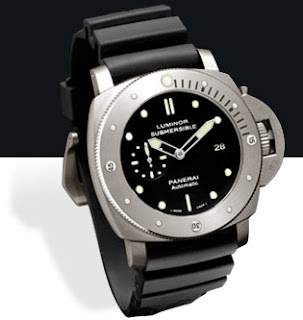 It also replaces the PAM 00024 Submersible I sold off a long time ago (I miss it). At the same time, I have always liked the GMT function. The PAM 00320 addresses this. I guess it boils down to the movement. Both the PAM 00312 and 00305 are fitted with the basic P.9000 movement. 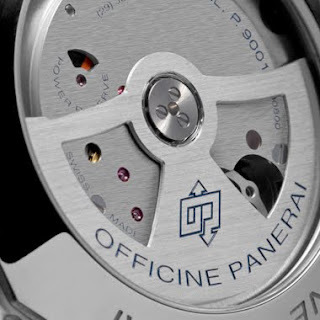 The PAM 00320 is fitted with the P.9001 movement. Same as P.9000 but 1 extra jewel and 229 components. In terms of functions, both the P.9000 and P.9001 offers hours, minutes, small seconds and date complications. The P.9001 has these as extra, second time display, power reserve indicator (rotating disc) and seconds reset. The second reset allows for watch synchronisation. Looking at the functions alone, the P.9001 wins hands down. The questions then why not the p.9002? Well I don't really like the power reserve display, so having the power reserve display (on the P.9001) hidden in the back of the watch helps. Note the discreet Power Reserve indicator.